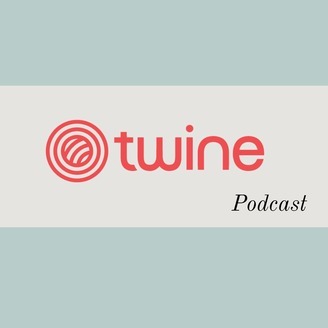 The Twine Podcast explores the psychology behind communication in the workplace and how you can get the most out of your daily interactions with others. We interview experts in the field of workplace communication skills and discuss what it takes to make a positive impression on every person you talk or write to in your work day. Do you ever feel like people aren't listening to you? Have you ever come out of a meeting knowing that you could have spoken up more? Do you notice that some people get listened to more than others by your boss? Would you like to learn how to be more confident when giving presentations? Do you think that your whole team could perform better if you communicated better? Then this podcast is one that you should subscribe to. Series one brings on a different guest each week to give their two cents on the question "How to get your boss to listen to you." Hosted by Tabitha Farrar. Note: this podcast was recorded before the November 8th 2016. 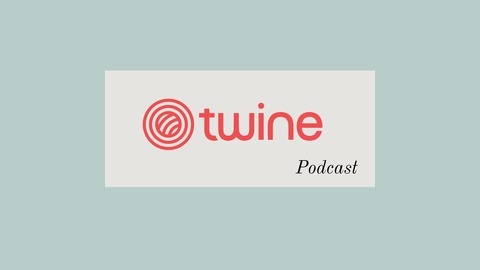 In this podcast with Barton Swaim, author of The Scriptwriter, we discuss the language of politics including: The language of Donald Trump — sentence structure and simple language. The role of emotion in politics and political speeches, but also the role of emotion in the workplace. Using “safe” but empty verbiage in order to gather favor without really promising anything. Gender differences in political speech and the effects of such differences in the audience. Trumps success has led to copycat speeches. Humor and wit in politics. The use of Plain English in politics. About Barton Swaim: Barton Swaim, a native South Carolinian, attended the University of South Carolina and the University of Edinburgh. From 2007 to 2010 he worked for Mark Sanford, South Carolina’s governor, as a communications officer and speechwriter. He lives in Columbia, South Carolina, with his wife, Laura, and three daughters, and writes regularly for The Wall Street Journal and The Times Literary Supplement. The Speechwriter is his first book.